Custom home built with a family in mind. 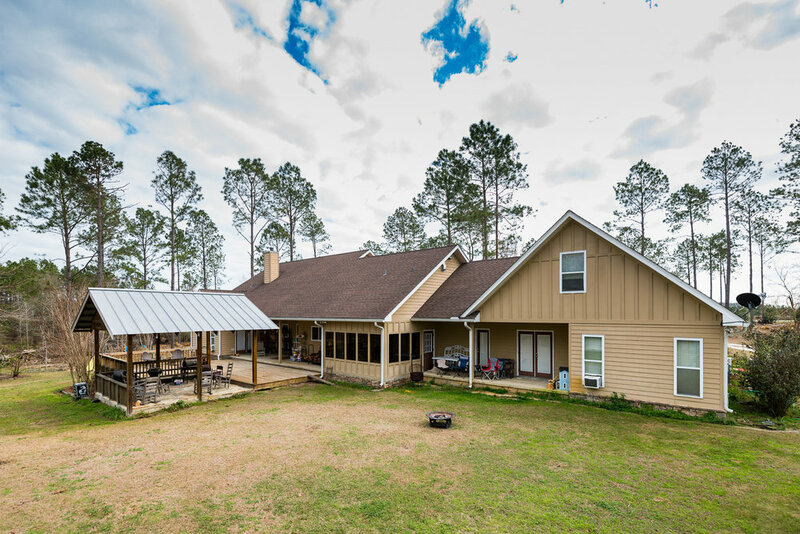 This home is located a few miles south of Whigham, GA on 10 acres of Southern planted pine. 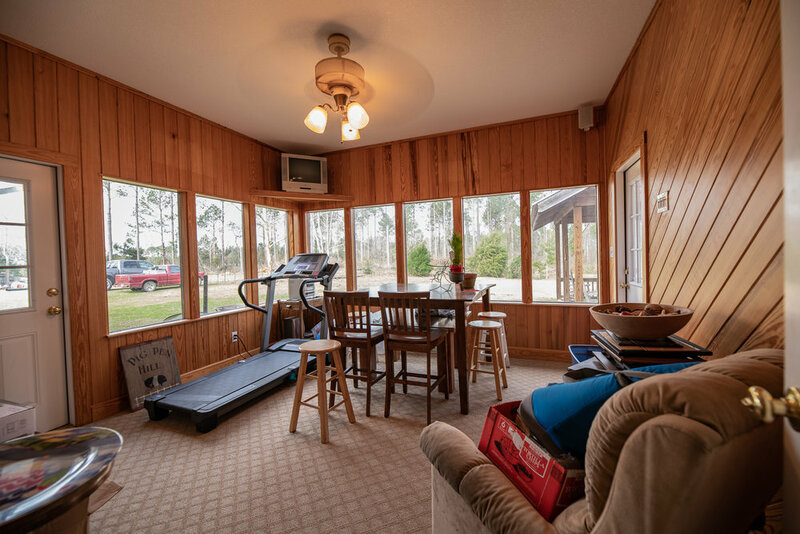 Conveniently located within a short driving distance of Cairo, Bainbridge, Thomasville and Tallahassee, it is in a prime location for the family wishing to have the peace and quiet of the country but quick access to the city whether it be for work or pleasure. The entrance to the property is gated with a gravel driveway leading through the pines up to the main house, which has custom stone work and hardie board siding. An 812 SF two car garage provides plenty of storage for larger vehicles and more. 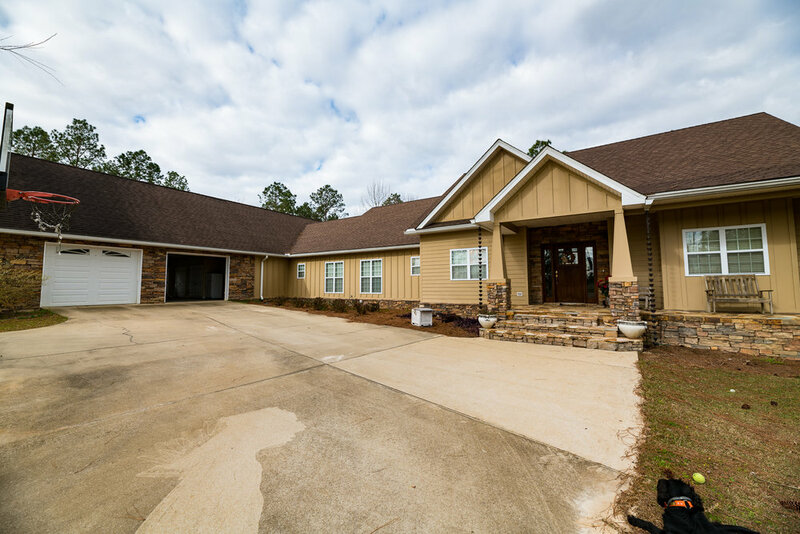 This home was custom built by its owners in 2005 utilizing a spacious 3,986 SF floor plan. When you walk through the front door you will be greeted by a vaulted ceiling and a custom stone work fireplace with a built in wood burning stove. 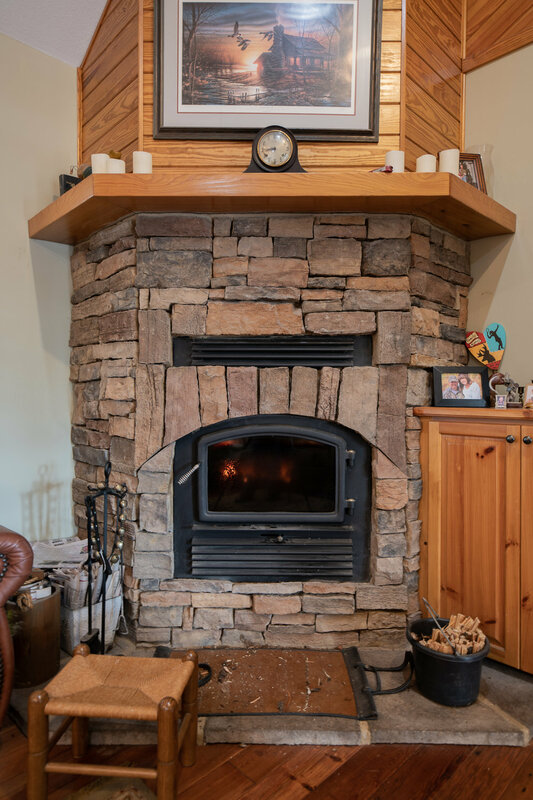 The wood burning stove adds to the energy efficiency of the home with exhaust running throughout the home to help heat the home during the winter time and save on energy bills. 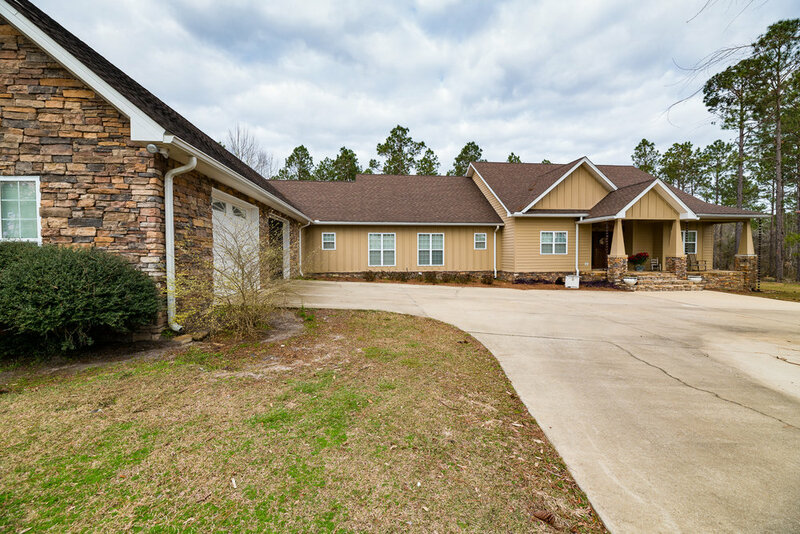 All custom wood floors throughout the main living area and carpet in the bedrooms add to that southern living feel this home gives off. A large kitchen provides plenty of room for family and friends gatherings. Two sinks and a commercial grade Thermador gas range makes cooking a breeze. The kitchen also features a large walk in pantry and access to an enclosed sunroom/workout room that overlooks a beautiful back yard. This home provides a split floor plan with a master suite on the north end and kids’ suite on the south side. 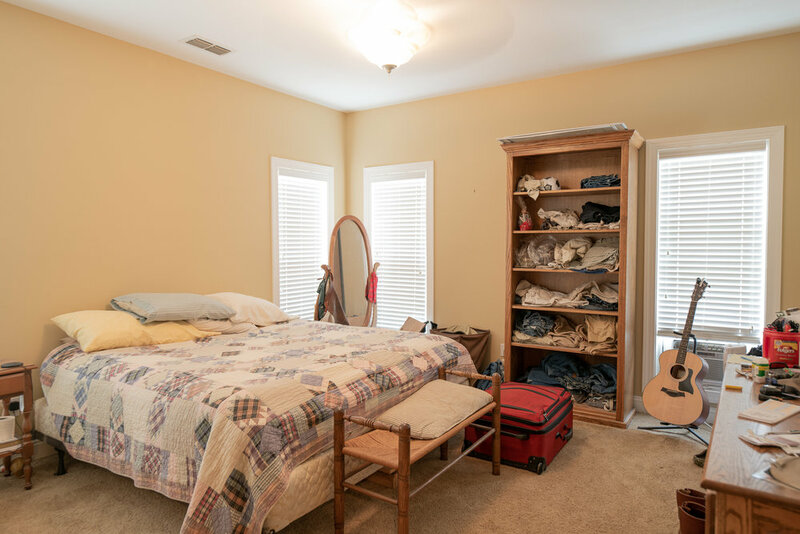 The master suite has two, Jack and Jill closets totaling over 100 SF each providing plenty of storage for all his and her clothes. 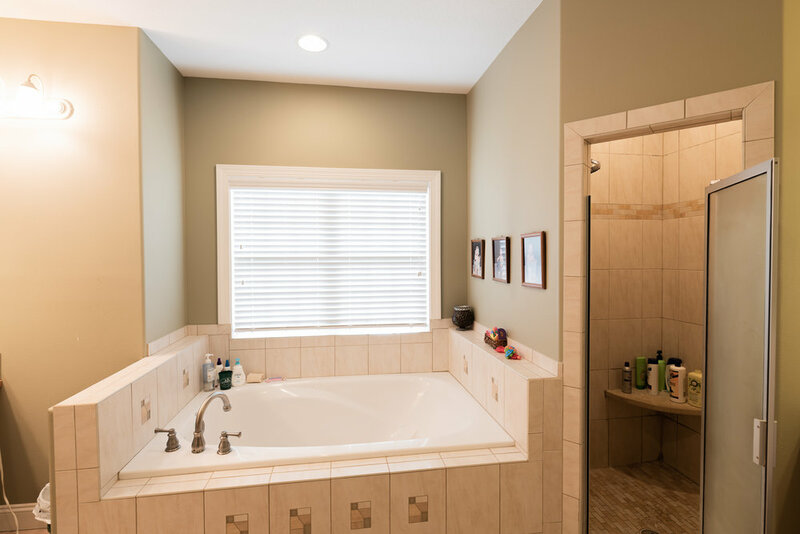 The master bathroom has split, his and her sinks, a deep soaker tub and a walk in shower with a custom tile finish. The master bedroom has french doors opening to the patio and windows throughout providing a nice open air feel on those cool spring days. A long hallway lined with tall windows leads past a large full walk in laundry room that is large enough to handle the laundry of a football team. 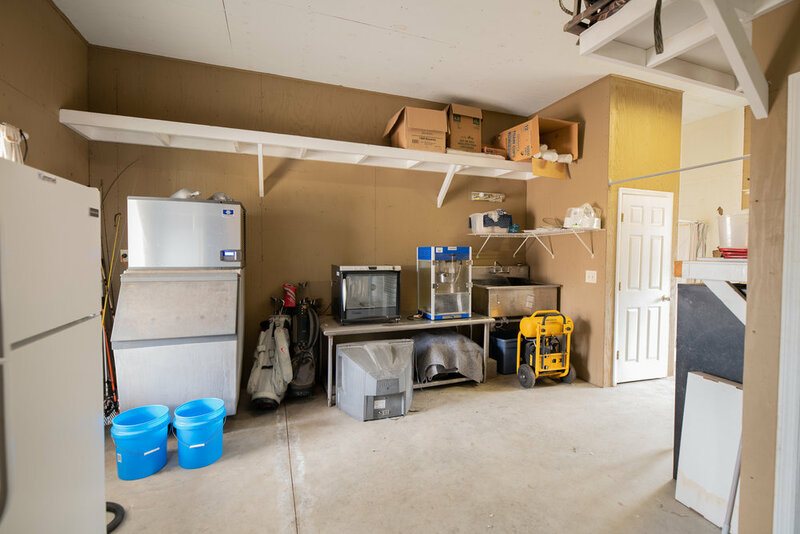 Past the laundry room you will find a staging area from the garage that can serve as a drop site for boots and clothes with a custom built in locker unit and closet for hanging items. Adjacent to this staging area is a full kids’ suite with a large play area and two bedrooms. In this area you will find a large bathroom area unlike any you have ever seen with vaulted ceilings, double sinks, double walk in showers and two toilets with door access leading to a private back patio. 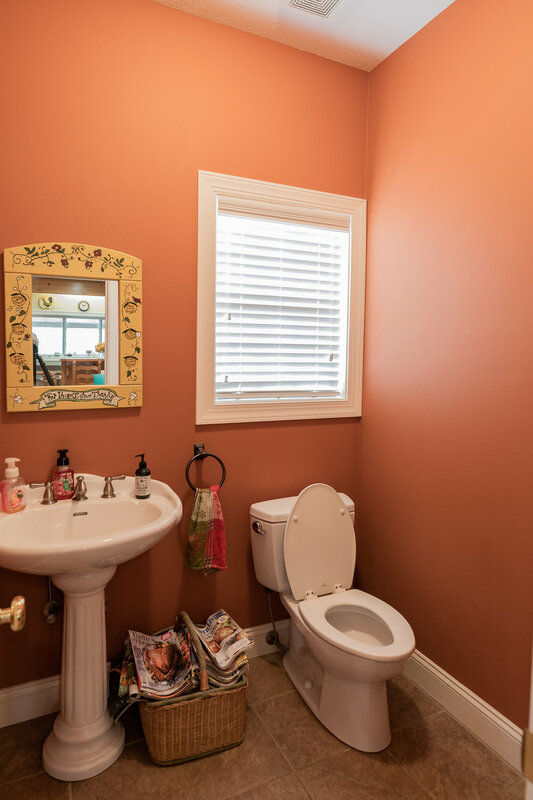 This bathroom is any kid’s dream with custom tile work and plenty of storage throughout. 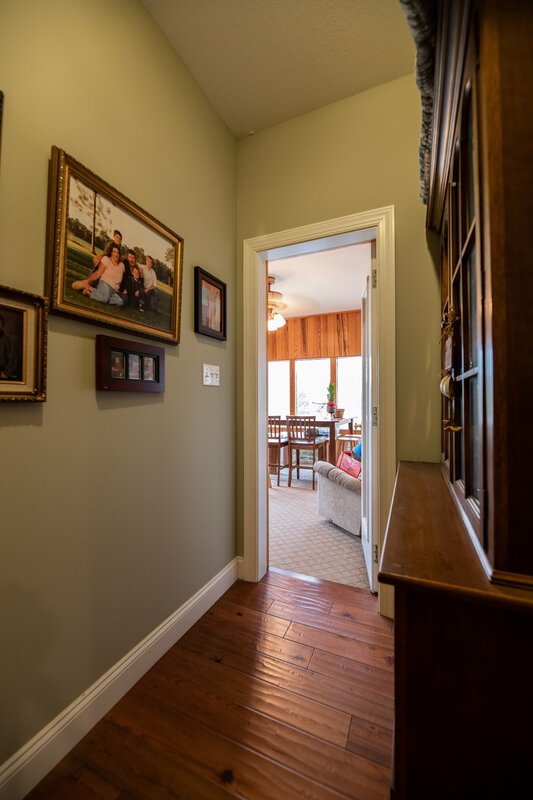 Adjacent to the kids’ suite are stairs leading up to an upstairs theater area and another area that can be used for storage or a fourth bedroom. The theater area consist of a spacious 350 sf area making a great area for entertaining. There are five rear doors leading to the spacious back yard and custom patio. The back yard has a great spot for a future pool with specially placed doors for the kids to go in and out of pool area without going through the home. The large back patio has a covered area making grilling and entertaining a breeze. Adjacent to the home you will find a large shop with two open bays for storing boats, tractors, etc. The barn also consist of an enclosed area with a full bathroom and office/bedroom area. This property is a must see with more options that must be seen to be believed.